Hach Rose Schirripa & Cheverie LLP specializes in large commercial litigation in the fields of antitrust, consumer fraud, corporate governance and shareholder rights, derivatives and specialty investments, ERISA fraud, and others. We have over 100 years of combined experience with complex litigation and we have secured over $2 Billion in recoveries for our clients. 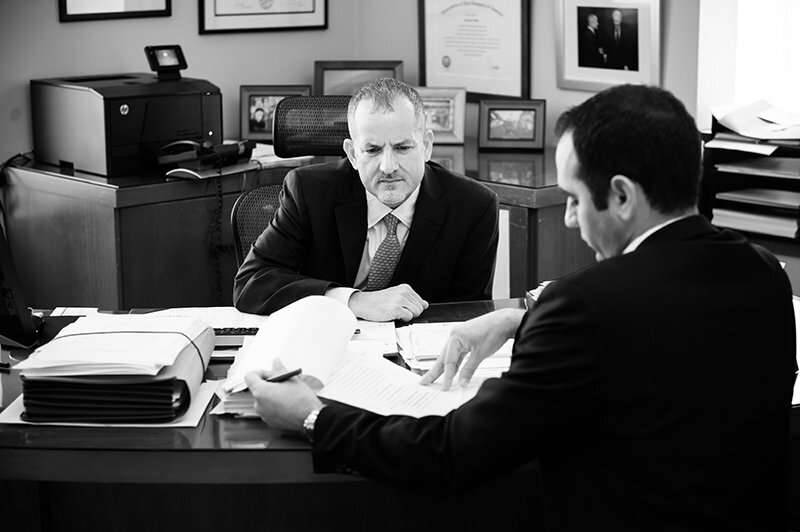 Our aggressive trial attorneys have litigated hundreds of cases in both state and federal courts, and we are ready to put our experience to work for you. HRS&C’s headquarters is in New York, NY, and our attorneys are licensed to practice in New York, New Jersey, Connecticut, Massachusetts, and Washington, D.C.